← Win two tickets to Taste of Dublin with Wines from Rioja! 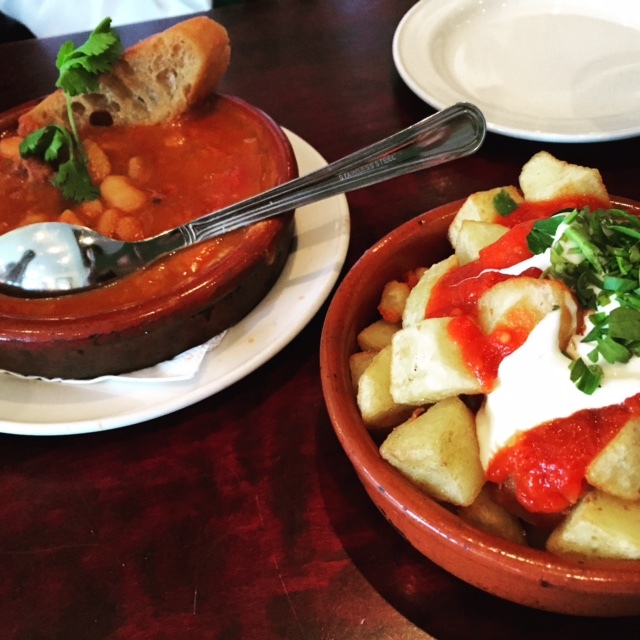 Personally, I am yet to meet someone who doesn’t enjoy tapas food… little plates of delicious Spanish food that you can mix and match, share (or not!) and get a taste of lots of different things… what’s not to like!? 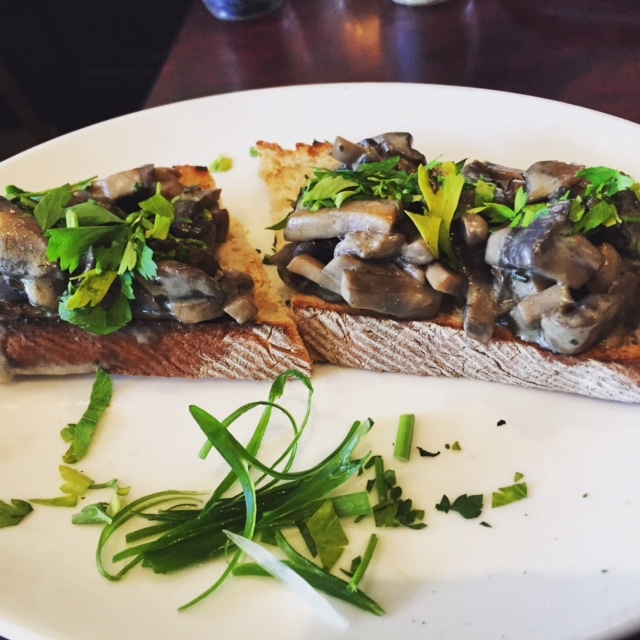 My most recent discovery was La Bodega Wine & Tapas Bar in Ranelagh. 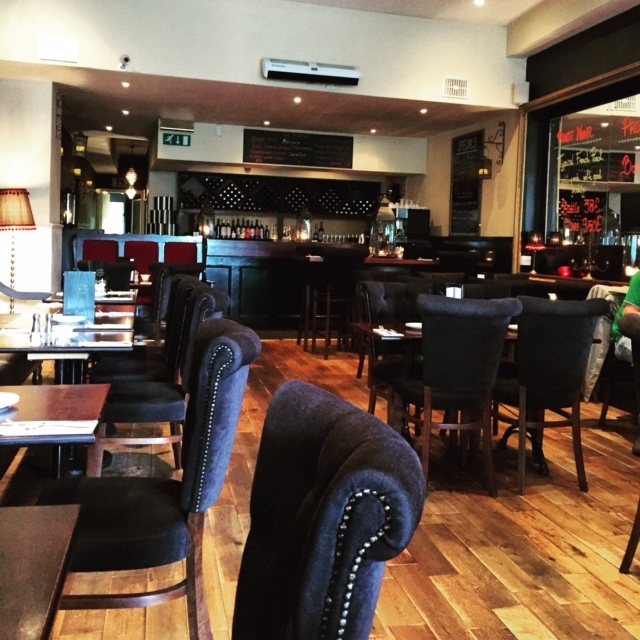 What’s the story with Ranelagh… I’ve been eating there for years but there’s ALWAYS somewhere I haven’t tried yet! 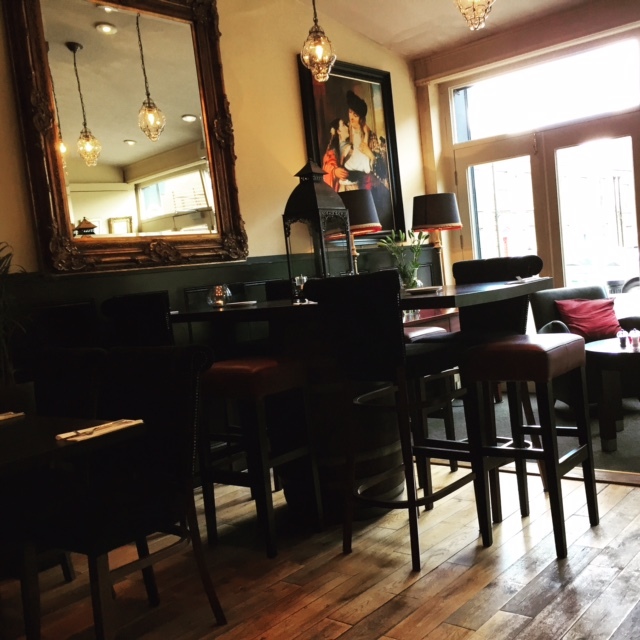 Right on the main street you’ll find this gorgeous spot, spacious and light with fab furnishings and dotted with beautiful antique-ish mirrors – the perfect spot for a few glasses of vino and some sharing dishes over a catch up! We decided to have a dish of our own, then share a couple of dishes – then follow it all up with a cheese board… because no meal is complete without cheese right?! 🙂 Dishes were approx €6.50 and portion size was extremely generous. It was all absolutely delicious! 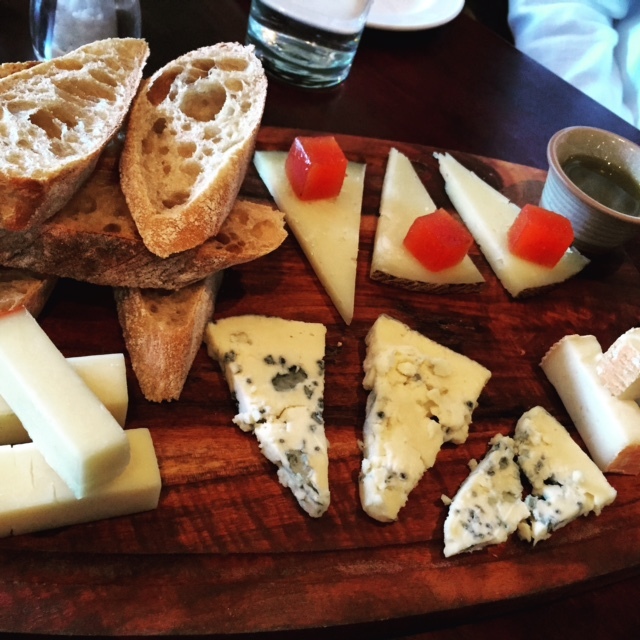 And the all important cheese board – we went for the small (as we were a lot fuller than we expected to be!) at about €11 – great value. Along with a glass of white wine, the full bill came to €47 – very reasonable for the amount of food that was dished up. 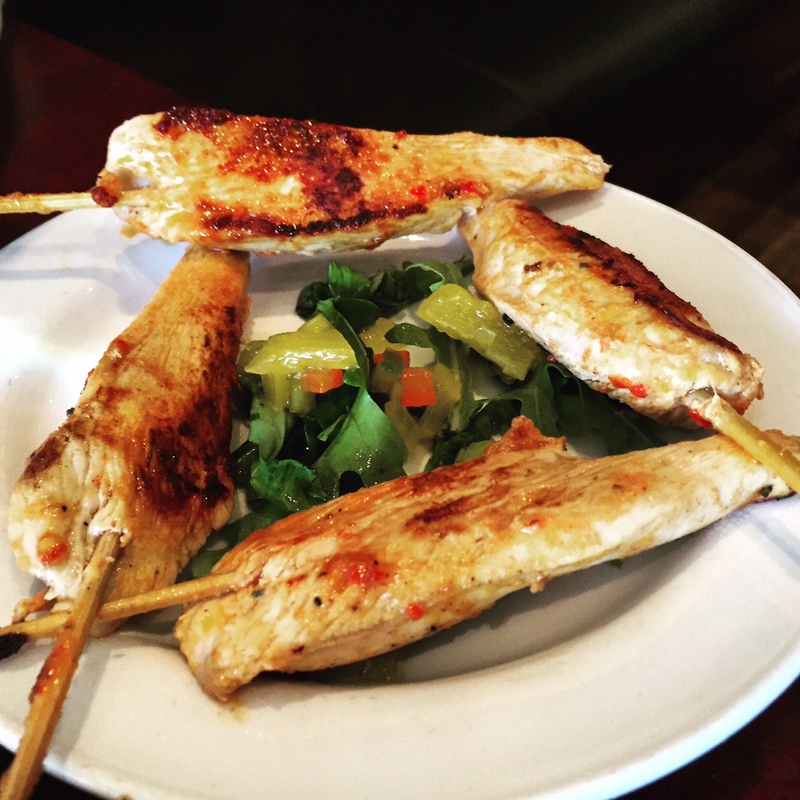 La Bodega is an ideal place for a nice bite to eat if you are anywhere ear the Ranelagh area. I love tapas and you’re right, I was out for a 7 course tasting menu last week and I got most excited about the cheeseboard at the end!